Detection mirror with lighting TREX 3 serves for inspection of hazardous spaces and for pyrotechnical controls. The mirror uses duralumin lightweight telescopic rod, the length of which can be adjusted from 500mm to 1050mm. 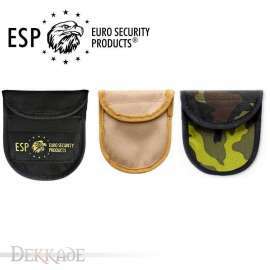 Anti-skid handle enables safe grip. 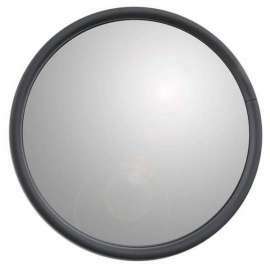 Diameter of the mirror is 162mm - Diameter of the mirror surface 145mm. 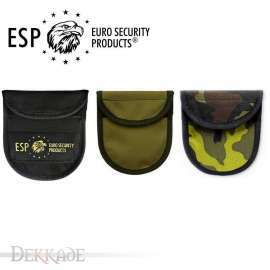 Total weight with lamp, batteries and nylon pouch: 950g. Detection mirror serves for inspection of hazardous spaces and for pyrotechnical controls. Angular parabolic shape is very advantageous as it greatly increases angle of observation and anti-skid handle enables safe grip. 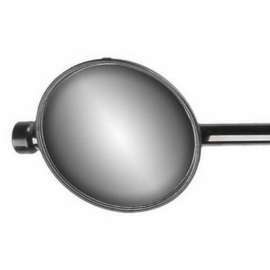 The mirror uses duralumin lightweight telescopic rod, the length of which can be adjusted from 500mm to 1050mm and then collapsed back to compact dimensions. 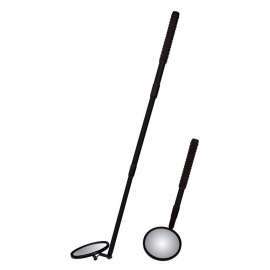 The mirror can be easily removed from the rod for easier transport. 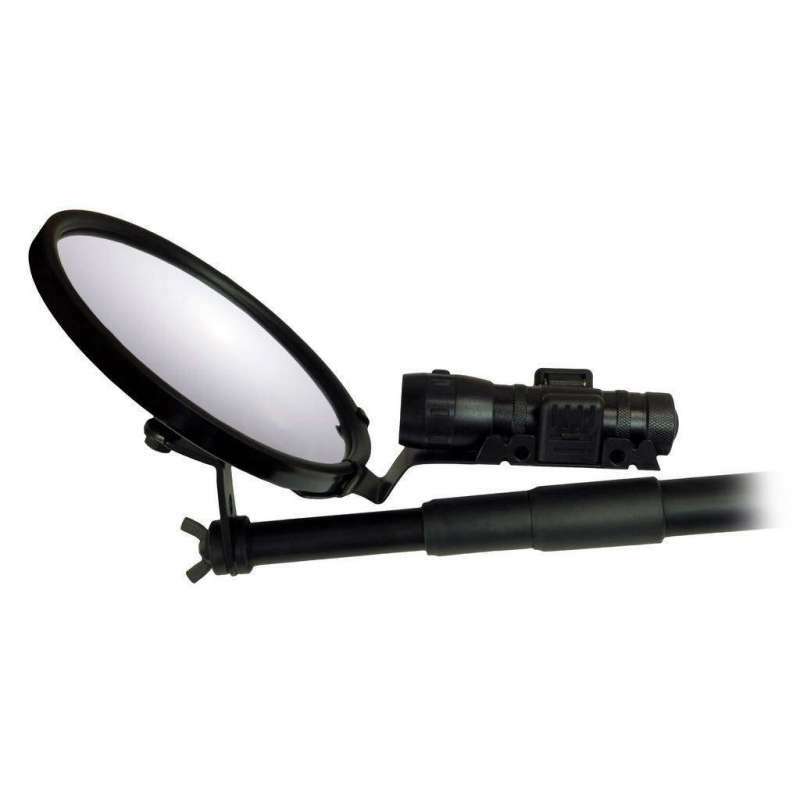 Mirror version with lighting DM-160-LT uses a flashlight with advanced powerful 3W LED diode TREX 3. Power supply is ensured by 3 alkaline AAA batteries. 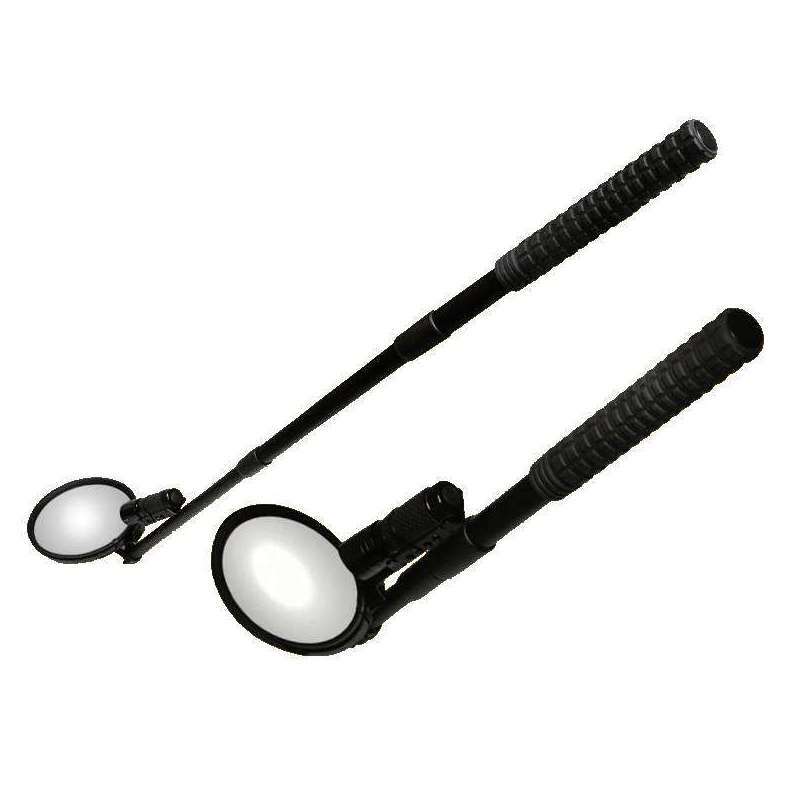 The flashlight is fastened right to the mirror, which means that lighting does not depend on mutual position of the mirror and the rod and it enables an optimum illumination of the searched space. 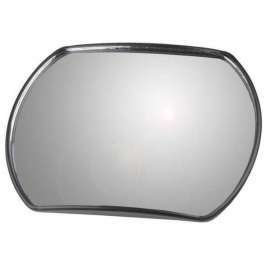 Diameter of the mirror is 162mm and diameter of the mirror surface is 145mm.